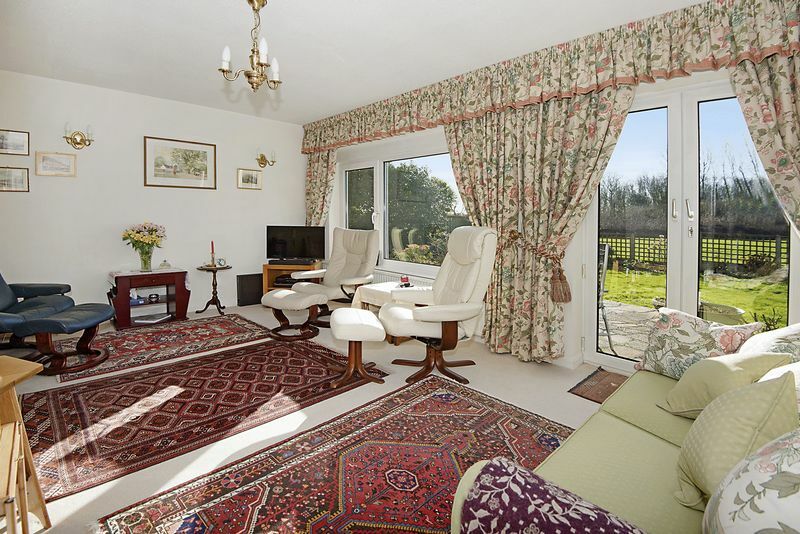 Built in the 1970s Soldanella is a wonderful family home, having been maintained to a high standard, it has plenty of flexible accommodation. 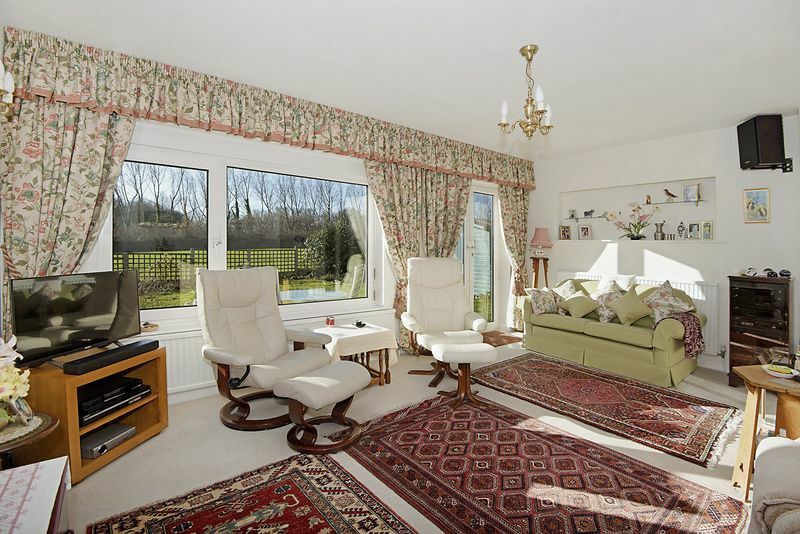 The entrance hall has a triple glazed skylight and double doors leading out to the garden. 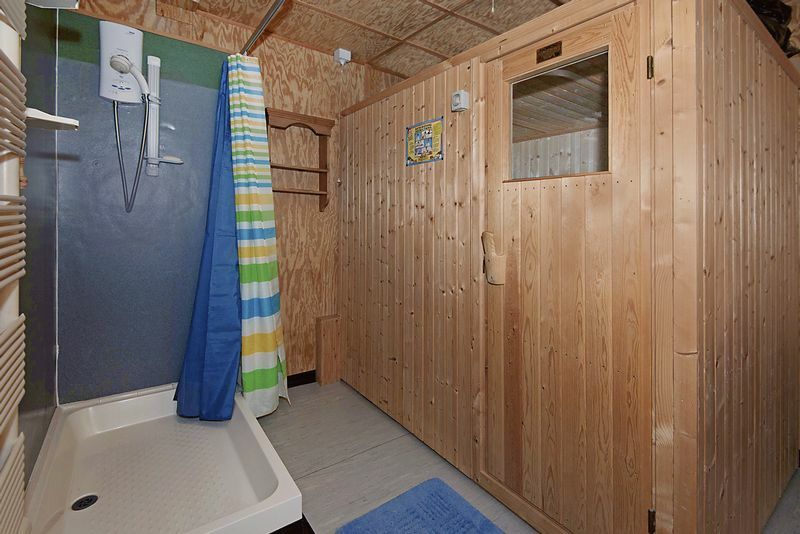 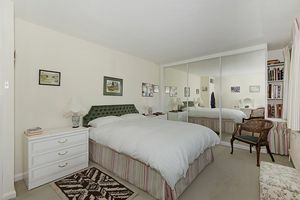 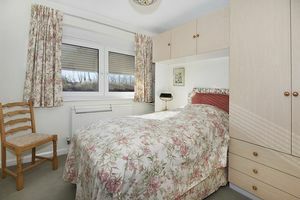 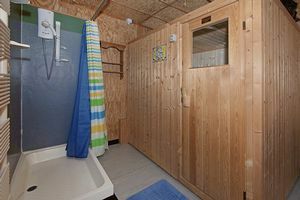 There is a four person Nordic Sauna and shower room with large shower and heated towel rail. 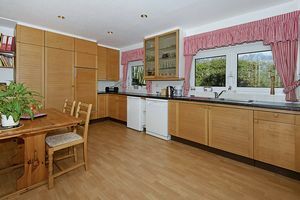 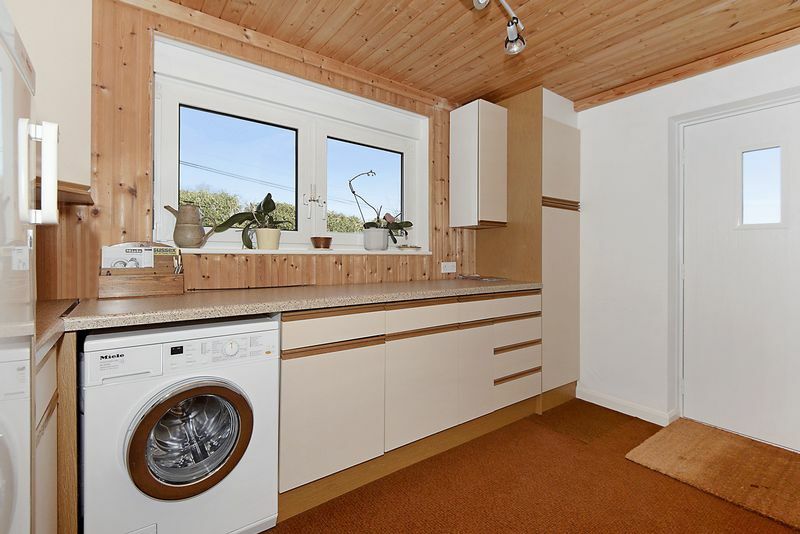 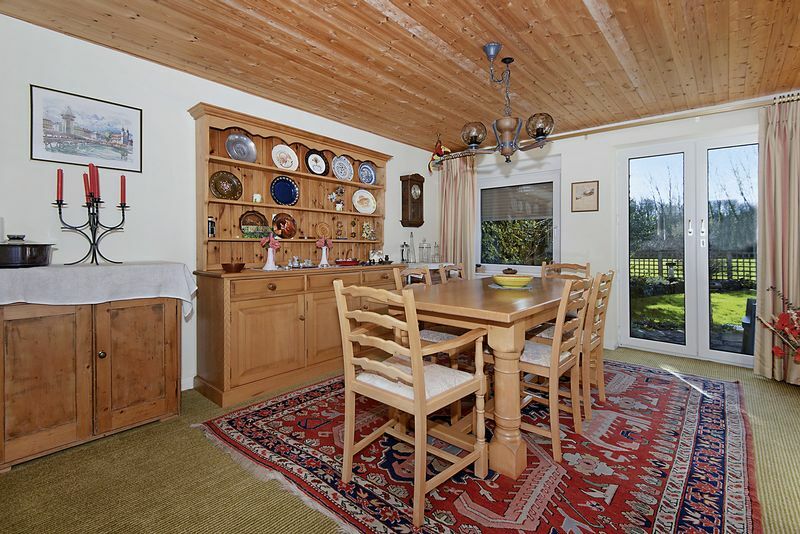 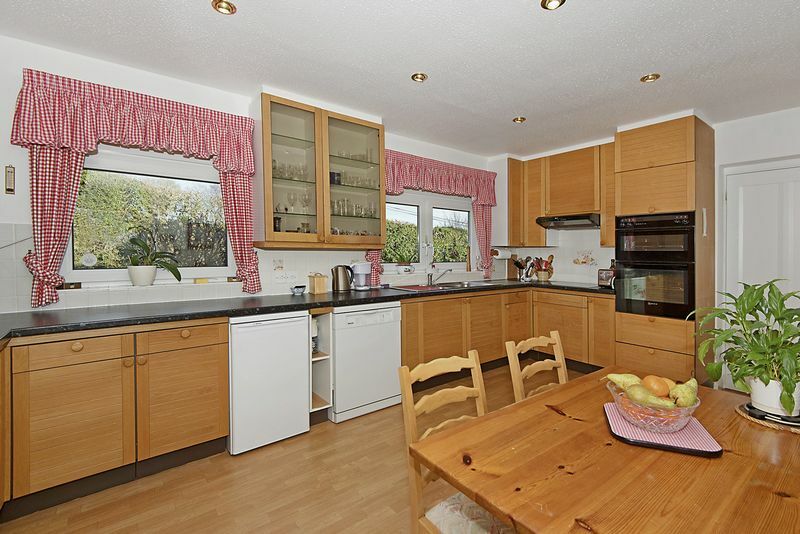 There is a fully fitted German kitchen with wood units and a composite work surface. 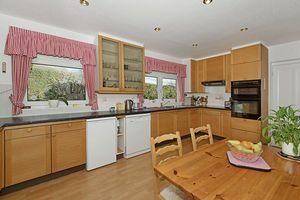 In addition to a Neff induction hob, built-in double fan oven and Liebherr fridge. 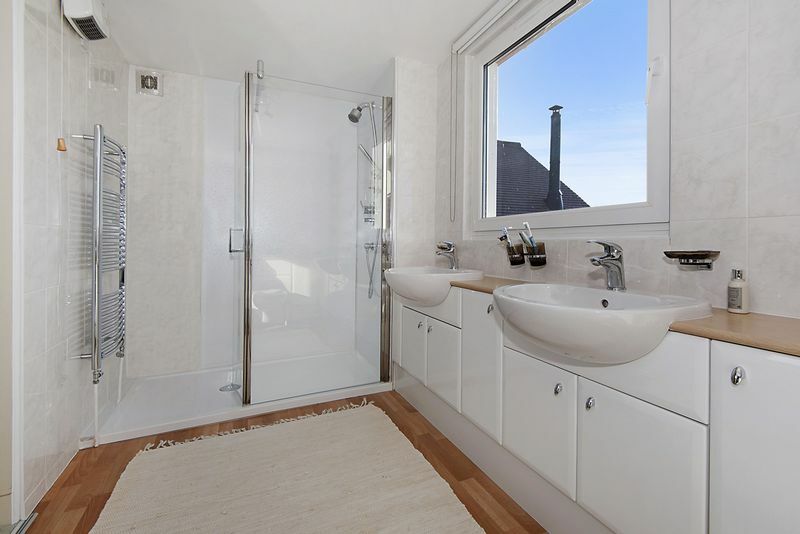 This leads into the utility room fully with fully fitted units and composite work surface. Both the sitting and dining rooms are particularly light with both windows and double doors leading to the pretty gardens. 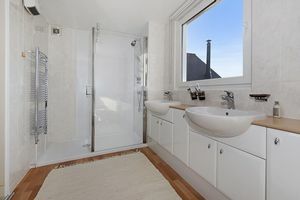 On the first floor there are four bedrooms, the master has a fully tiled en-suite with walk in shower and his and her sinks. 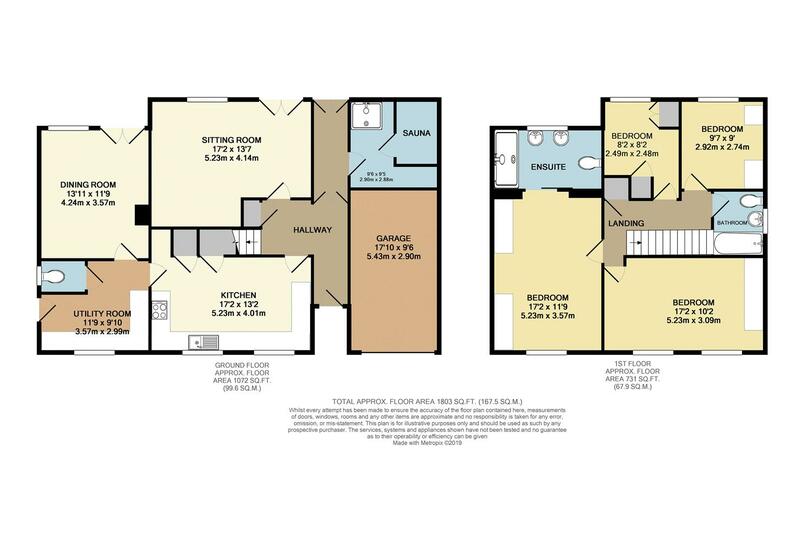 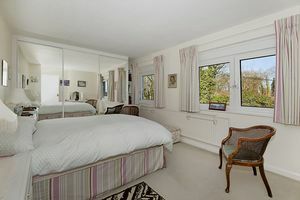 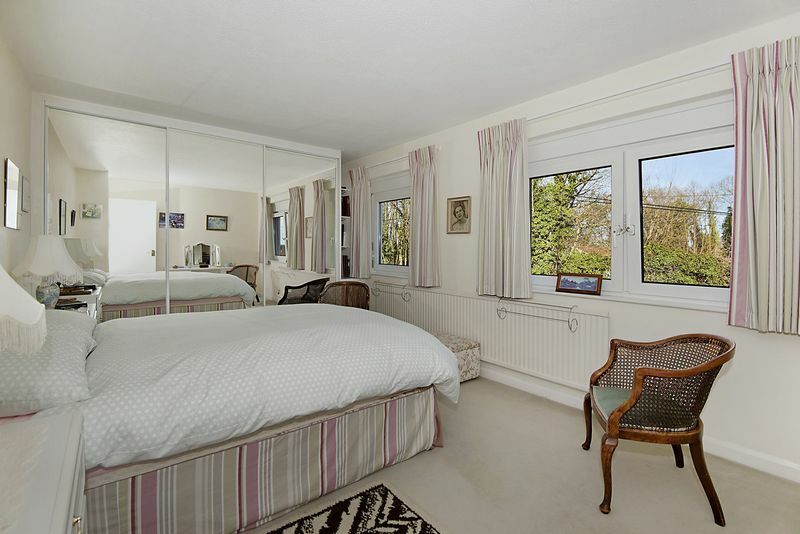 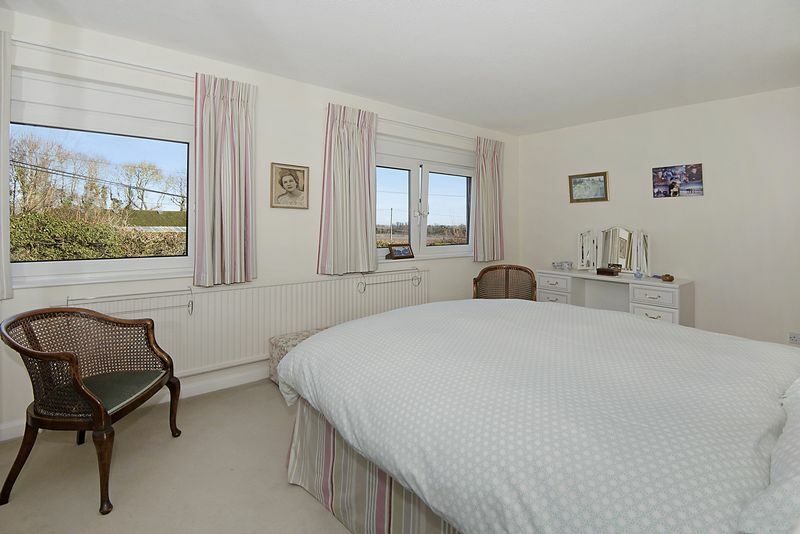 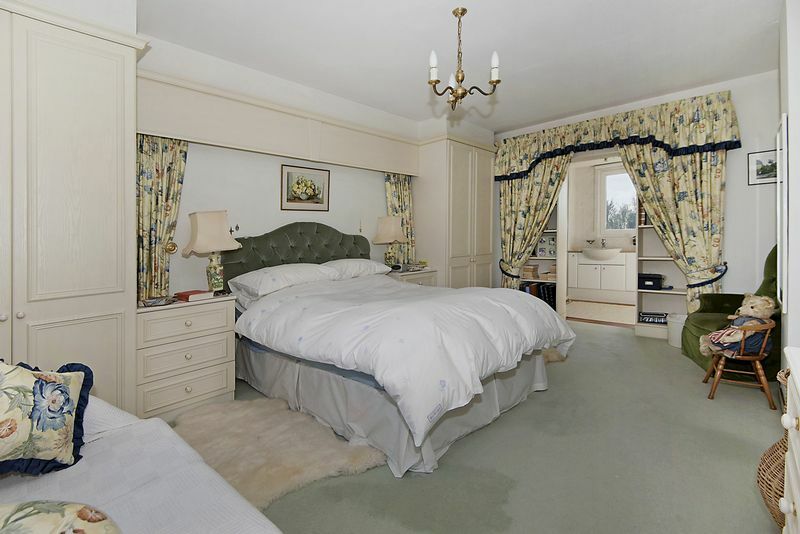 The three further bedrooms all have built in cupboards plus there is a family bathroom with bath. 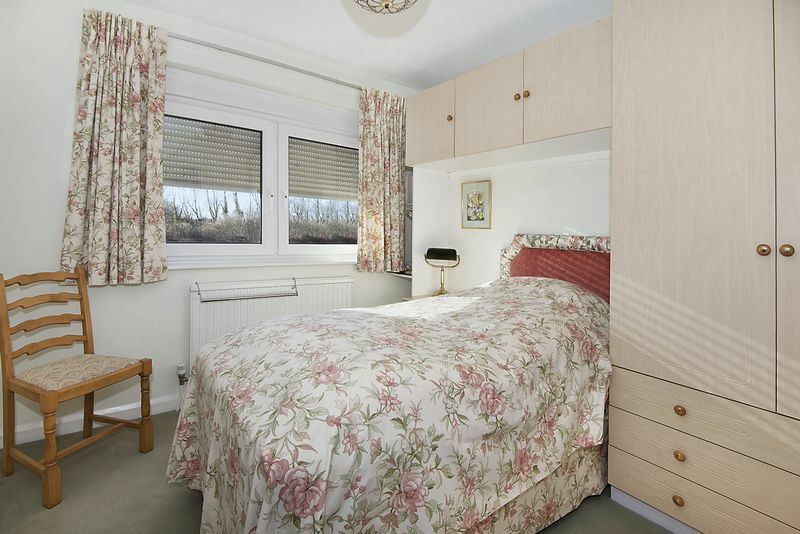 Soldanella benefits from ample storage and is fitted with German windows with built-in roller blinds through out. 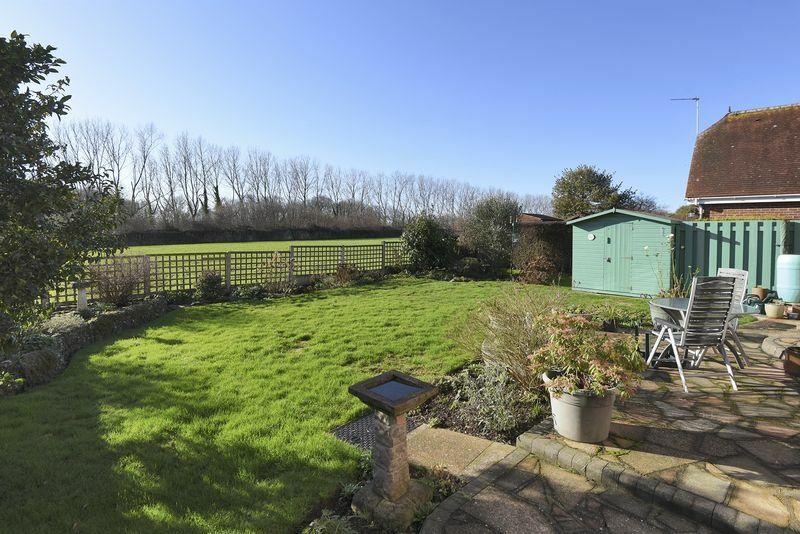 The garden is well stocked and is a mixture of both lawns, flowers beds and a paved patio area. 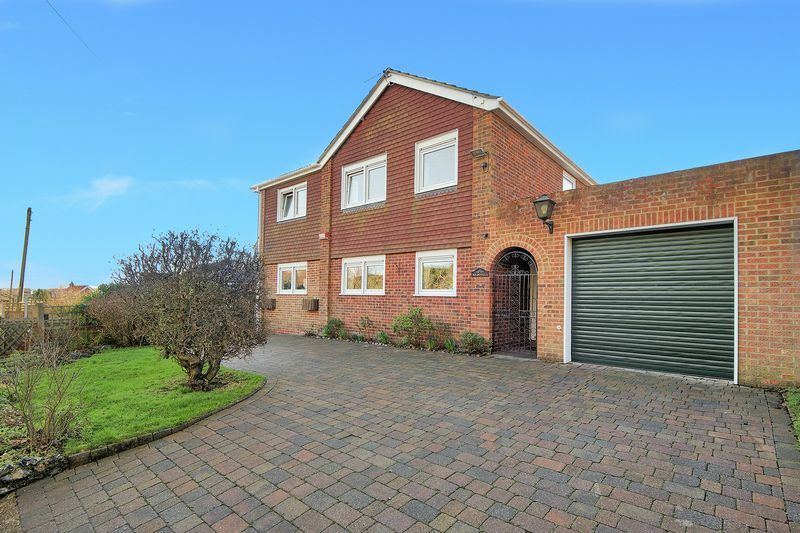 In addition to a timber built store and garage there is a blocked paved driveway providing plenty of parking. Bekesbourne boasts a mainline railway station with regular services to Canterbury and London. 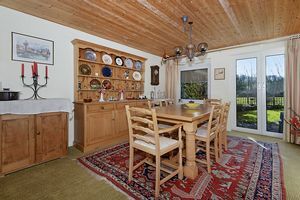 The surrounding countryside offers lovely cycling and walking. 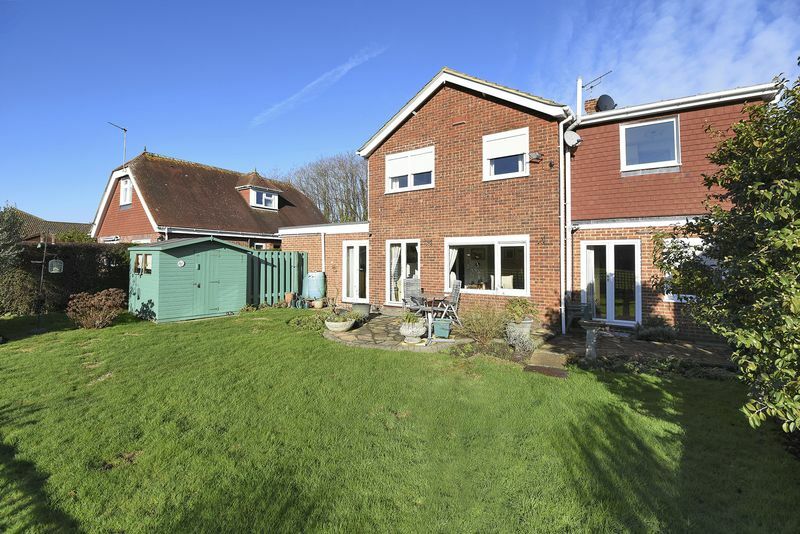 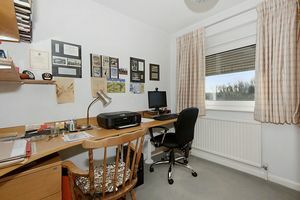 The nearby village of Bridge provides comprehensive local facilities whilst the Cathedral City of Canterbury is easily accessible and offers a wide range of shopping and leisure facilities plus an impressive range of schools, colleges and universities. 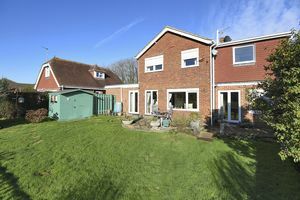 Canterbury west station offers High Speed rail services to London St. Pancras.